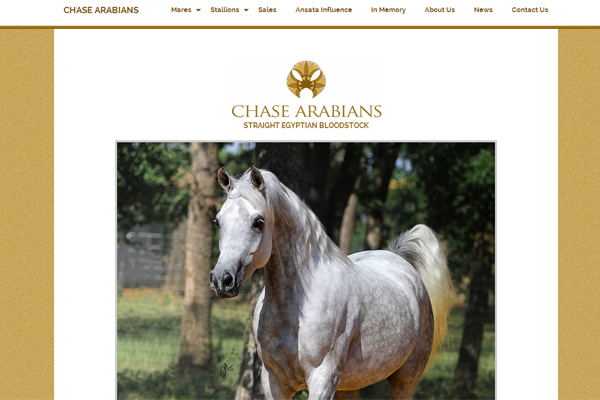 Chase Arabians and Ansata Arabian Stud are gratified to announce the acquisition of Ansata Sheikh Halim by Bait Al Arab Kuwait State Stud to carry on their Straight Egyptian Arabian program and its emphasis on the Ansata bloodlines. We are extremely honored and thank them for their shared appreciation of such a special young stallion. 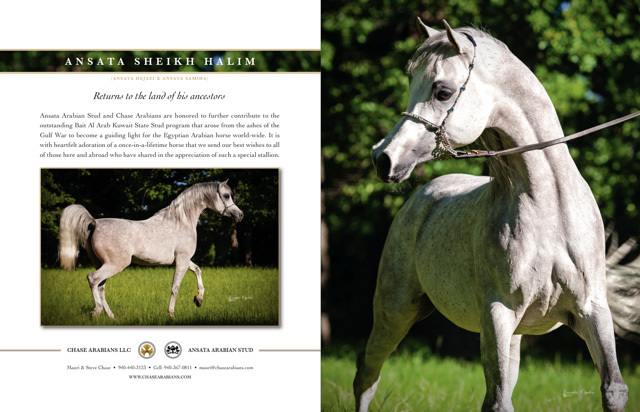 We also extend our gratitude and best wishes to those breeders and admirers around the world who have bred their mares to Sheikh Halim over the past few years. May they bring you great pleasure. 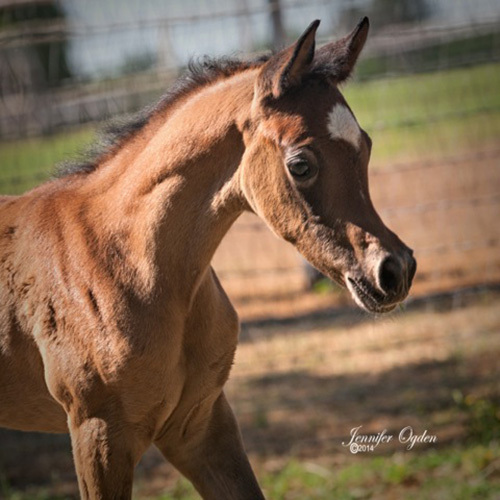 Introducing the first foals by Ansata Sheikh Halim! Please take a look around and enjoy our beautiful horses. 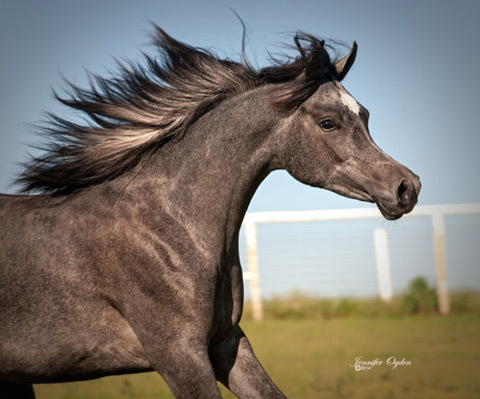 Contact us for sale or breeding inquiries.